Purchasing items directly using bitcoin isn’t possible at the moment though. The virtual currency can only be used to add money to a Microsoft account in the U.S. from which a payment can be made. Microsoft also warned that it may not be the smoothest paying experience. While most Bitcoin transactions should process immediately, users are advised to wait up to two hours if they don’t. Also, money added to accounts with Bitcoin cannot be refunded. The page with Bitcoin info was discovered on Thursday by Reddit users on the Bitcoin subreddit, who largely welcomed the move. Some users, however, expressed their disappointment that the service would only be available in the U.S. for now. 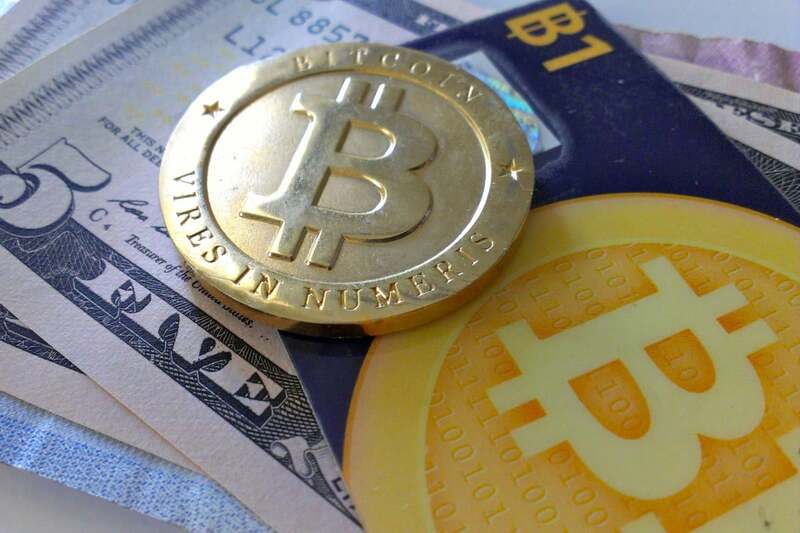 So far, the service can only be used with bitcoin payment processor BitPay, noted Coindesk. Microsoft and BitPay did not immediately respond to requests for comment. The company’s Bitcoin integration follows the introduction of bitcoin currency conversions in Bing search, which were highlighted at the top of the Microsoft-owned search engine in February. By accepting Bitcoin, Microsoft joined a long list of other companies that have started offering bitcoin options. BitPay for instance is used by over 44,000 businesses and organizations, including PayPal, electronics retailer Newegg and space tourism company Virgin Galactic.